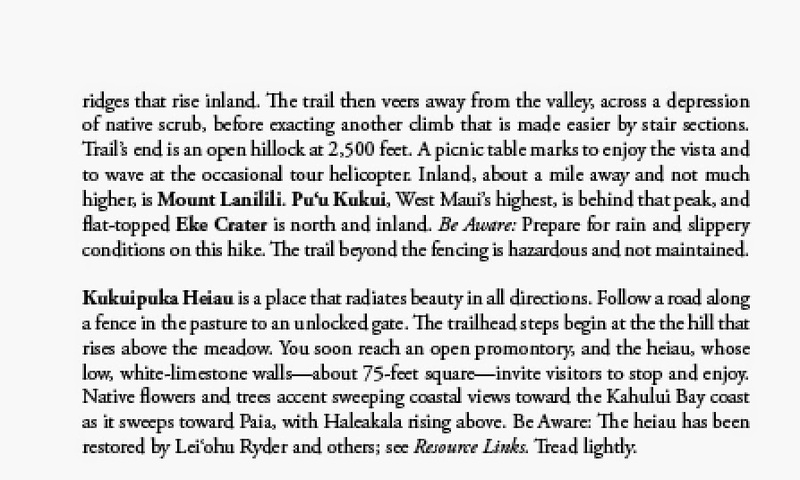 Waihe'e Ridge: Maui's best tropical ridge hike. 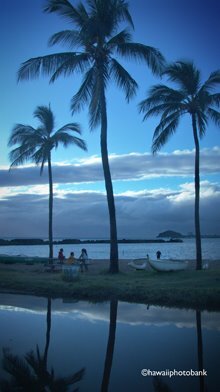 Maui ranks last among the four major islands when it comes to venturing high-and-wild into tropical flora to obtain vistas. 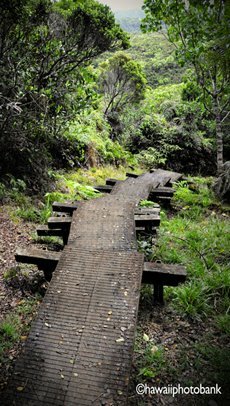 But it still has several outstanding mountain hikes outside of Haleakala National Park, and enough hiking to occupy an adventuring vacation. 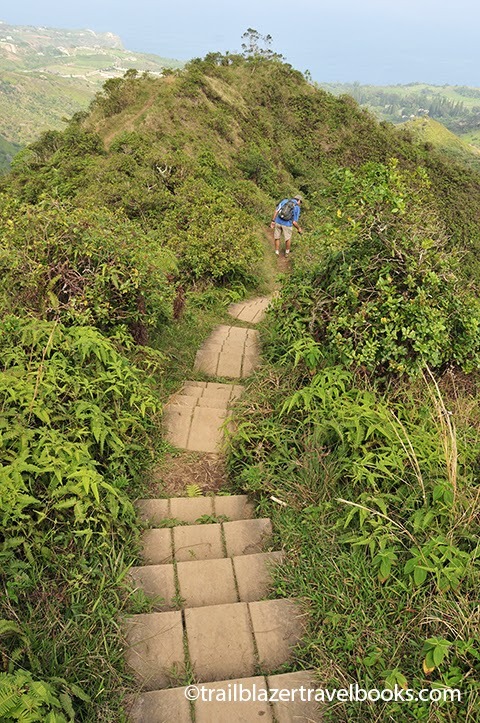 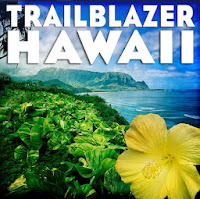 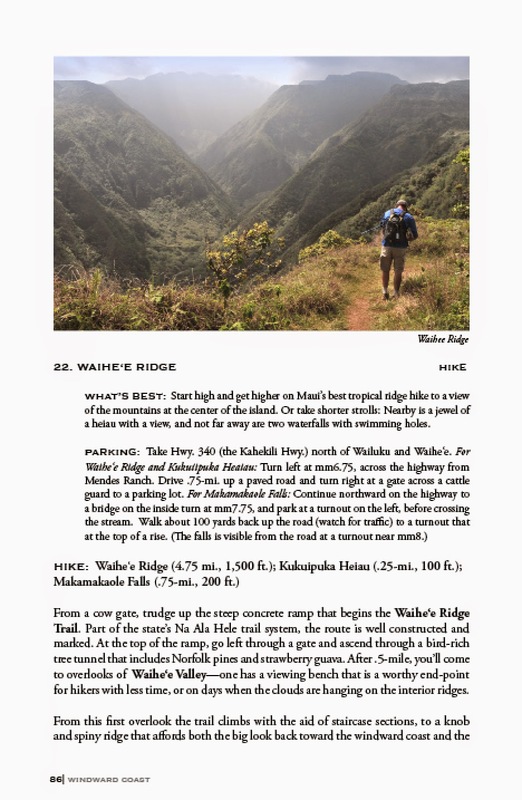 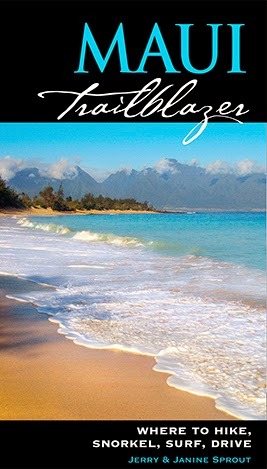 First-timers will want to try the Waihe'e Ridge, excerpted below from Maui Trailblazer. 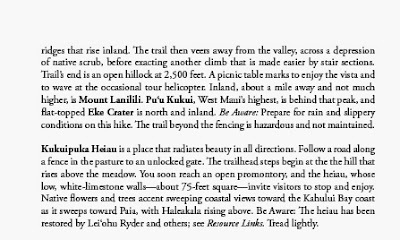 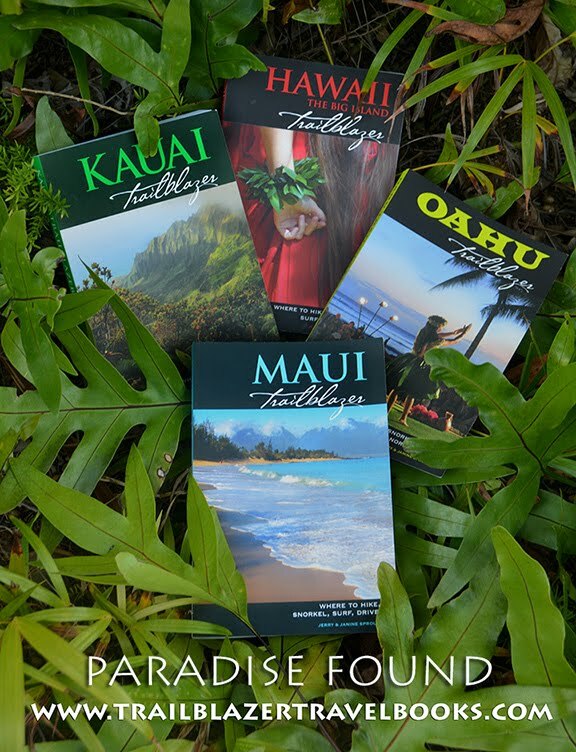 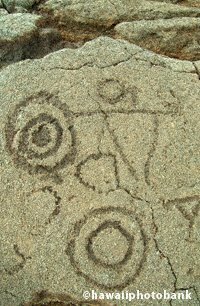 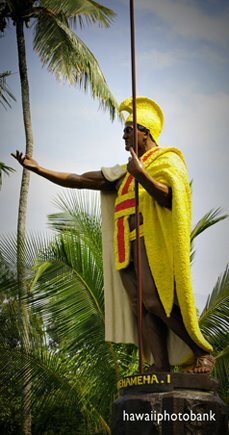 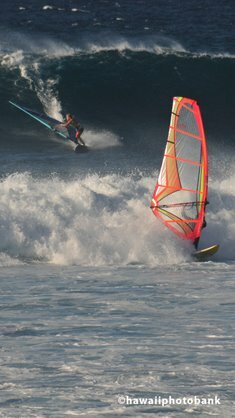 MT also has details on several lesser known routes into the West Maui Mountains, including treks near Lahaina and the north coast.